Inspired by the book Gulliver’s Travels, this lamps and screen collection is truly phenomenal. It brings to mind the people of Lilliput who the explorer met when he visited their island nation. Designer Kenneth Cobonpue uses metal rods to make tiny people. Afterwards, he coats the shapes with Salago fiber then entwines them to make the lamp and screen covers. The fiber covers the metal to improve its texture and to create endless possibilities for playful creativity. 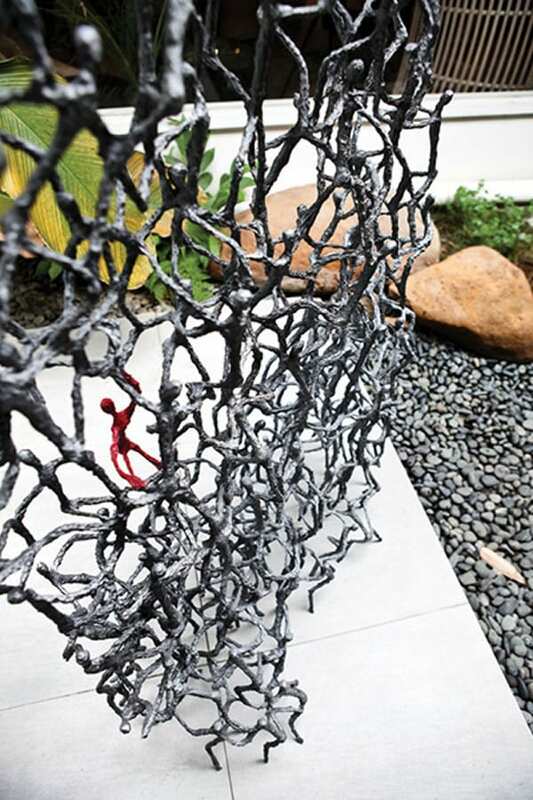 To make the fiber durable and water-resistant, he mixes it with concrete bond. Exuding character effortlessly, the Little People Lamps and Screen Collection by Hive epitomizes the playful nature of the Little People in Gulliver’s Travels. 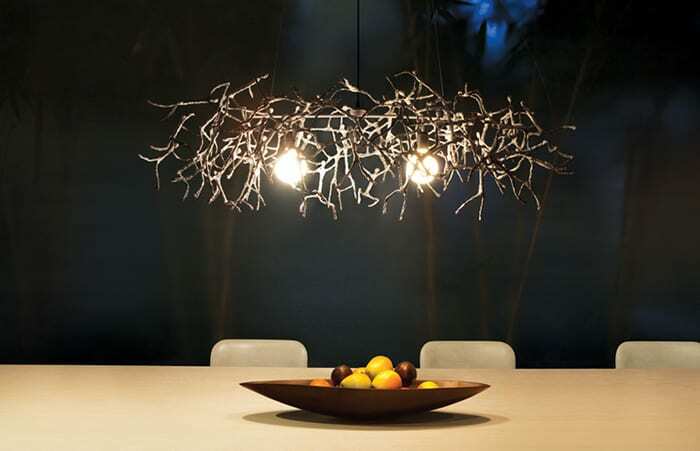 The suspension lamps cross the borders in design to make lighting a work of art. They enclose light sources beautifully and innovatively. They are an intentional understatement in lighting design and have the ability to fill large voids without overwhelming the environment. The lamps are ideal for both residential and commercial spaces. Kenneth Cobonpue is a popular designer renowned worldwide for his organic creations made from natural fibers and materials. He is continuously original and skillfully uses simple materials with calculated execution. This time around, he transforms imaginary figures into extraordinary lighting creations. His great talent is clearly seen in this collection of lamps that is truly the work of a genius. Little People has the power to captivate and will become an instant conversation piece. 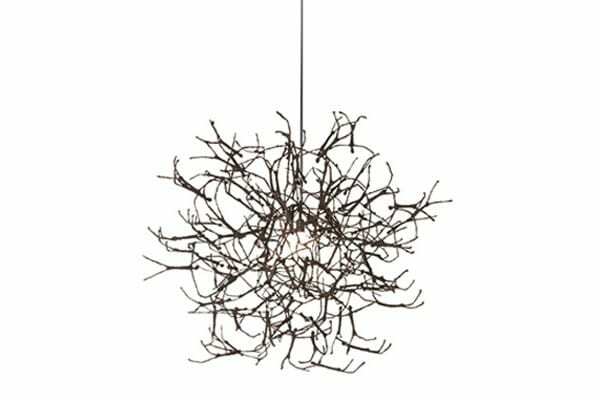 Do the screen and suspension lamps make a perfect fit for your home?